Let's Party! 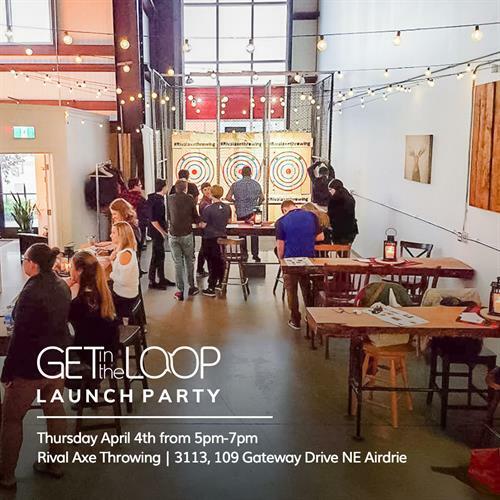 GetintheLoop is throwing a party. Come by and say hello to us and our amazing partners. Download the GetintheLoop App for admission!